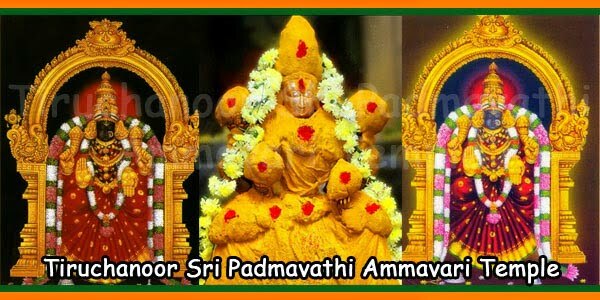 The Padmavati Ashtottara Shatanamavali in Tamil is simply the 108 names of Shri Padmavati Thayar. By reciting this 108 names of Goddess Padmavati, one will achieve success in life, abundance of wealth and a carefree life without financial problems. 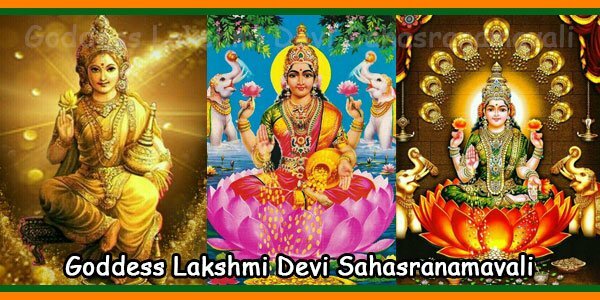 Apart from this, all those who suffer from financial problems, problems related to property and assets, problems of loans and debts, as well as problems related to their career can recite the Padmavati Ashtottara Shatanamavali. 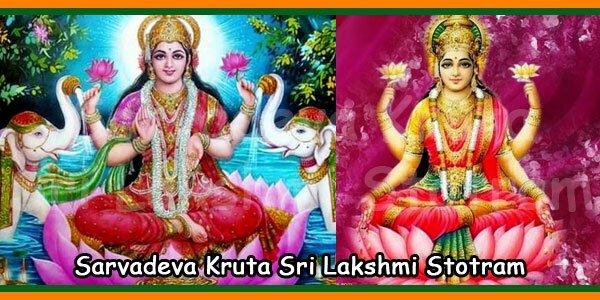 Success in litigation can also be expected when there is the grace of Goddess Padmavati in reciting the 108 names of Goddess Padmavati. The financial crisis can be avoided by reciting the daily Padmavati Ashtottara Shatanamavali. 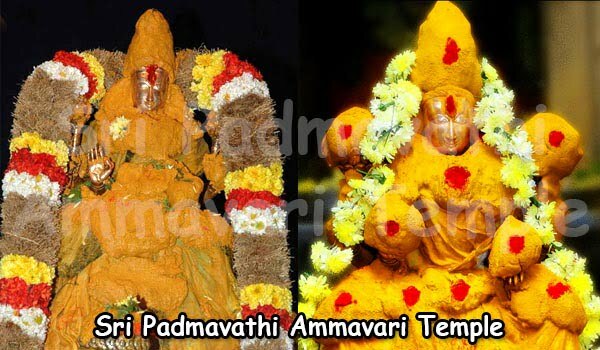 *The Padmavathi Ashtottara Shatanamavali consists of 120 names.